So you made huffed and puffed and finally created your first online course. Wow! That took a ton of work – editing, scripting, filming, etc. The next step is to get it in front of as many potential students as possible. But how do you that? 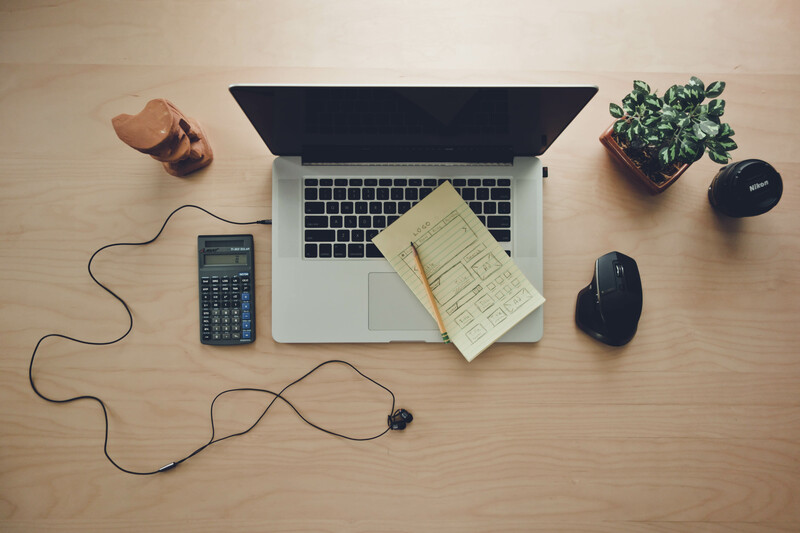 Here are five simple strategies that will help them to make your online course easy to find and choose. YouTube is the second largest search engine, with 30 million people visiting it every day. They open YouTube to entertain, look for information and learn. Some of these users would be your potential digital marketing students. 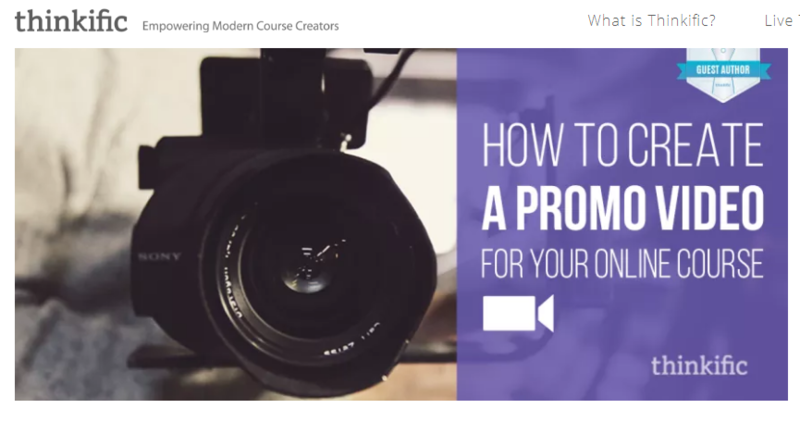 For some great tips on how to create your first promo video for your course read this guide by Thinkific platform, created by Julie Ball. Once you know how to create promotional video consider creating a YouTube channel specifically for your course. Your channel will help you not only to promote but also to continue engaging with your students in the future. To see how your YouTube channel increases online course sale, watch David Siteman Garland’s videos – the guy who teaches you the exact steps he used to go from $0 to over $1,000,000 in online course sales. David has more than 6,700 subscribers from over 100 countries. Turns out that most people still prefer email over anything else, even millennials, and it still has the highest ROI of any marketing channel. 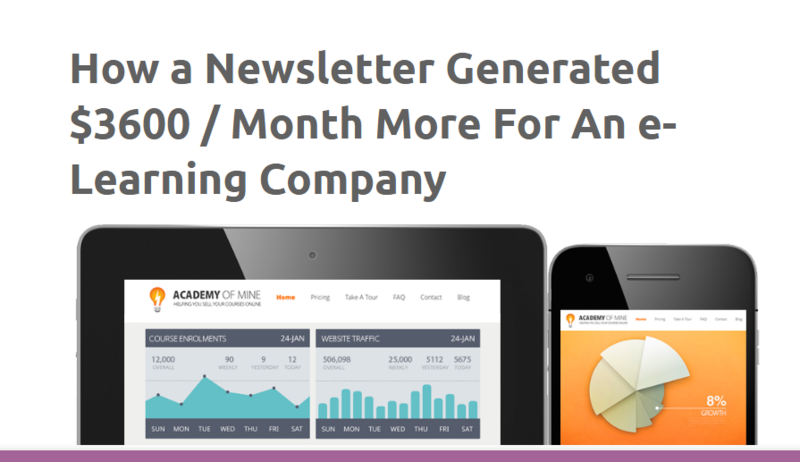 So how do you build an email list? The first step is to create lead magnets – e-books, case studies, checklists, free videos – free content that you give out in exchange for your visitor’s email. Make sure that the content is relevant to the interests of your visitors and that it is helpful to them. The key here is to bring value and make your offer irresistible. Here is another great read from the Academy of Mine. 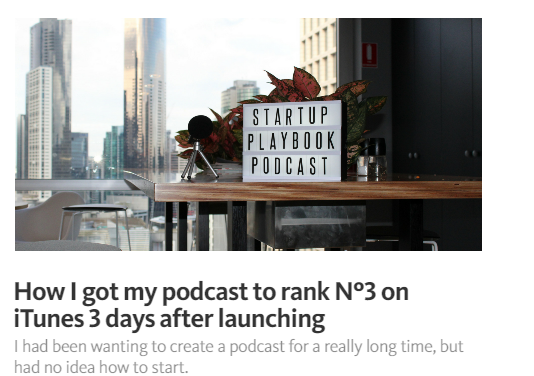 To get started with podcasting check out this superb article by Rohit Bhargava, where he outlines the exact steps he took to get his podcast to rank 3rd on iTunes in 3 days. 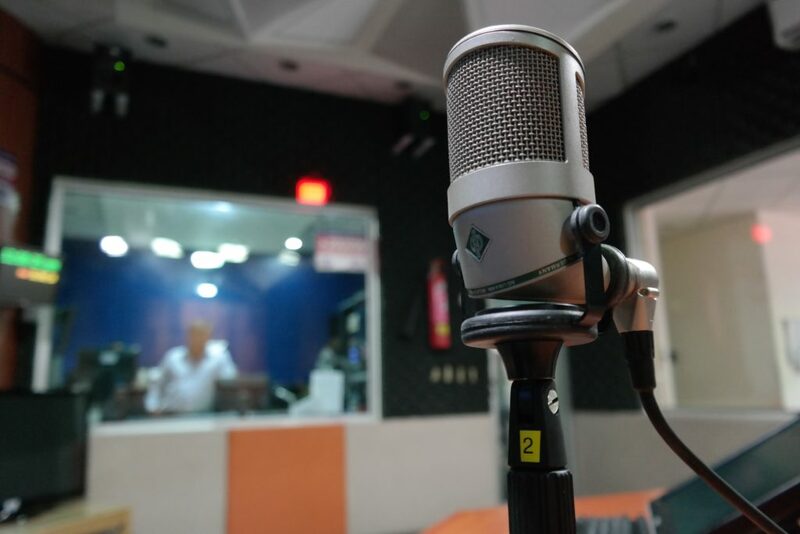 For more inspiring examples of podcasting success stories, check the overview of 6 insightful podcasts for online course creators. Publishing a book has also been an effective way to grow your brand. These days it’s super easy to do. You can self-publish your book on Amazon in digital format using Amazon Kindle, or in a paperback format using CreateSpace or both. 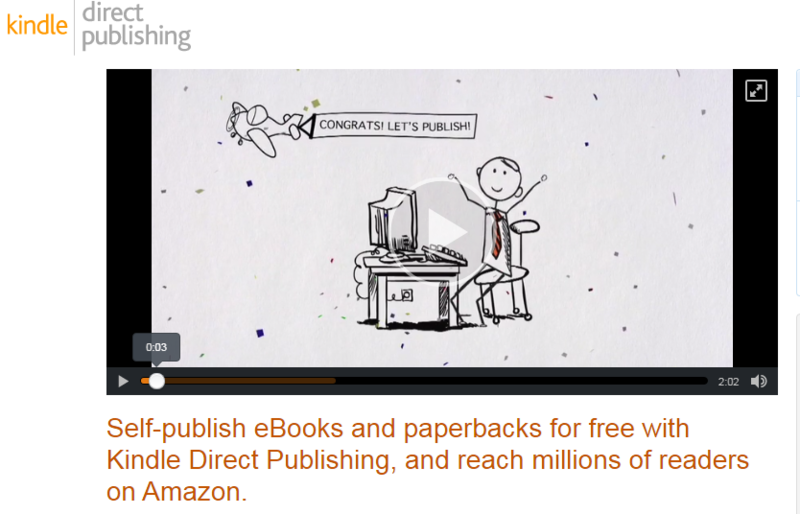 Book publishing here, which takes only 5 minutes, will enable you to reach millions of Amazon readers. Do not forget to mention your course in the book, and invite the reader to visit your website or course sales page for more information. The webinar is the platform, where you can share highlights of your course to attract more online course buyers. The webinar is like an online date with your potential students. It’s a chance for them to check out your vibe – your content, teaching manner, voice, articulation, etc. 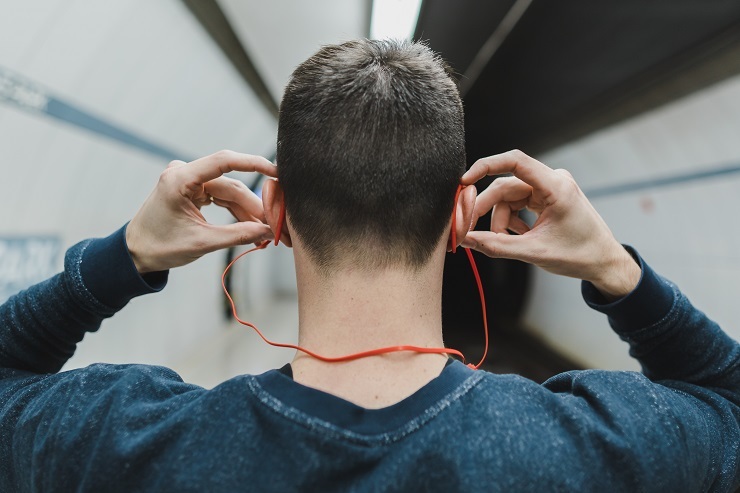 Here are some great tips and ideas by Mary Jacks, the Chief Editor of Write to Done, to put together your test webinar. Those are some of the best to promote your online course. We’ve done our part – now it’s your turn. Do your research, create your online course, and choose the best strategy to get it out there. Know of other strategies? Leave us a comment below and let us know!